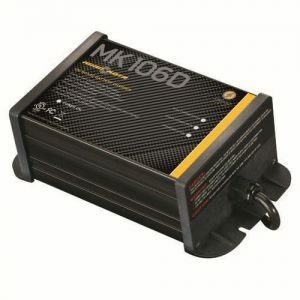 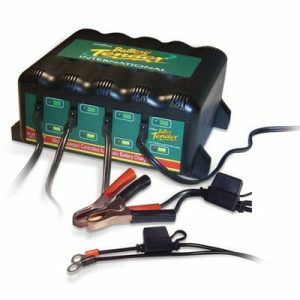 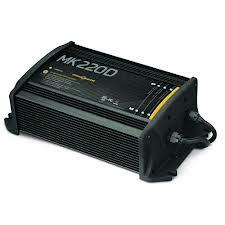 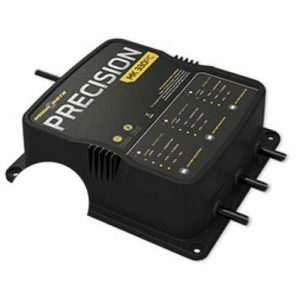 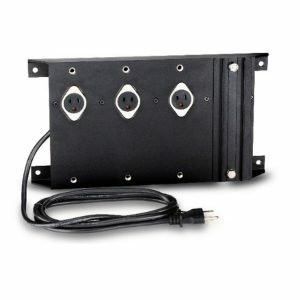 ProSport Generation 3 On-Board Marine Battery Chargers incorporate all-digital microprocessor control. 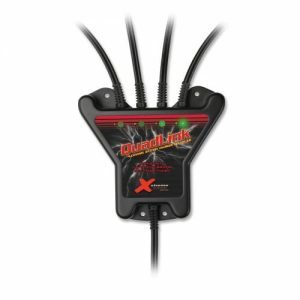 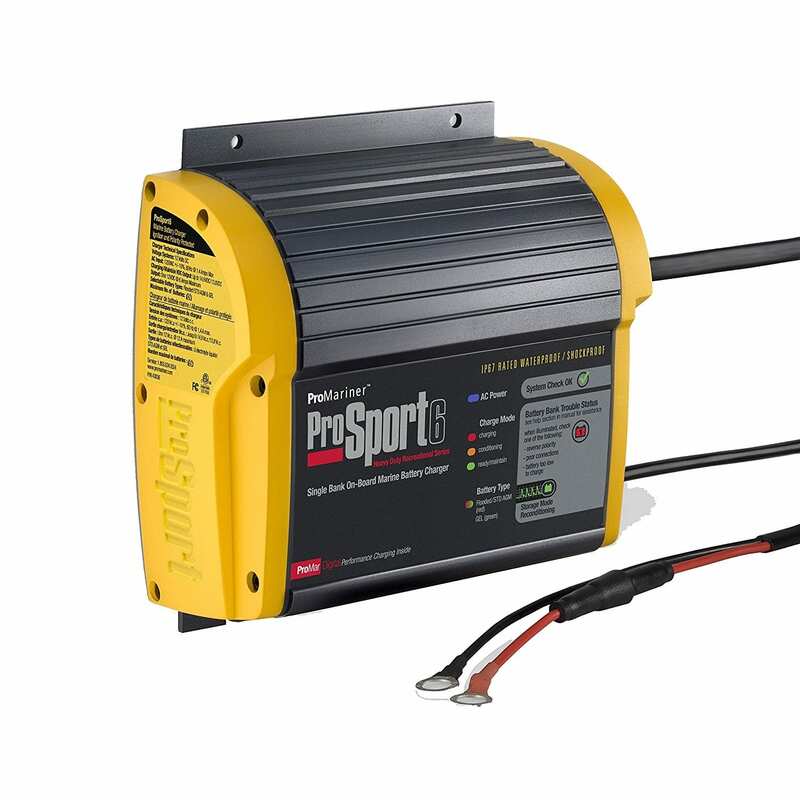 Like no other, the ProSport Series provides automatic installation feedback with its exclusive “System Check OK” and individual “Battery Bank Trouble” LED indicators, and also has the most advanced energy saving mode. 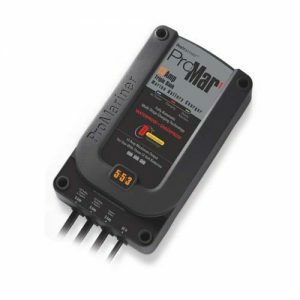 After fully charging and conditioning batteries, ProSport’s Energy Saver Mode will monitor and Auto Maintain batteries only when needed to maintain a full state of charge, resulting in maximum reserve power performance and lower AC power consumption and operating costs.